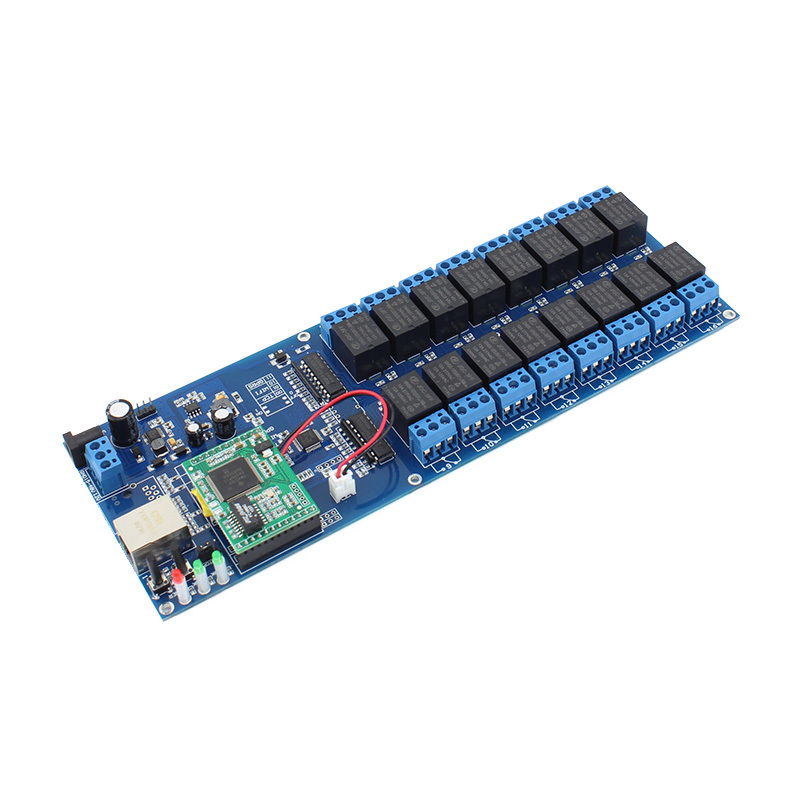 TCP232-410-PCBA Serial Sever Module is to transmit data from serial RS485 RS232 to ethernet,which has characters of low price, high speed and high stability. 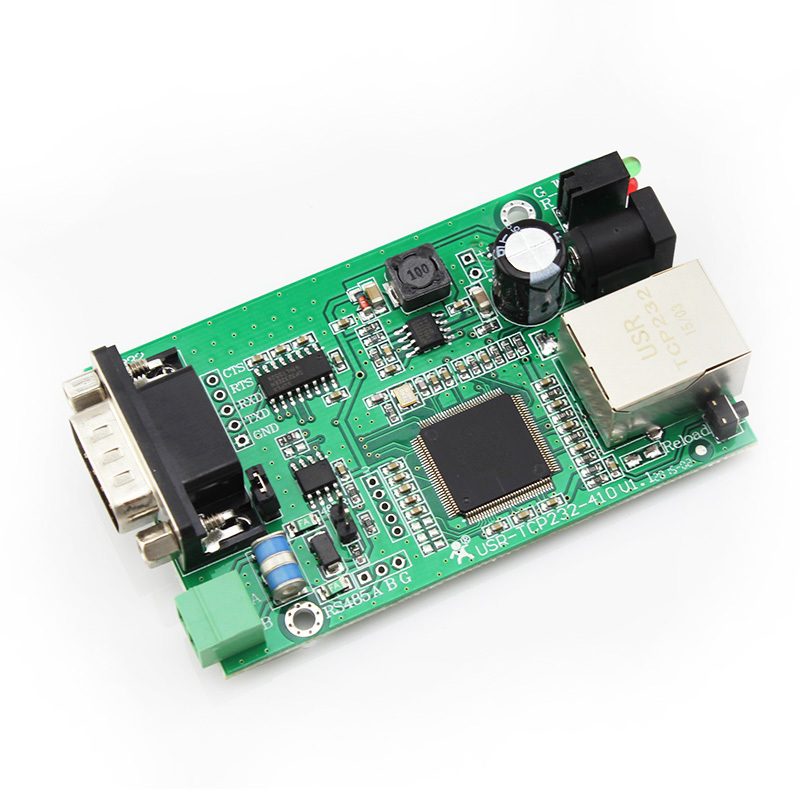 TCP232-410-PCBA is a high-end,classic dual serial server module, which support RS232 and RS485 working at the same time. 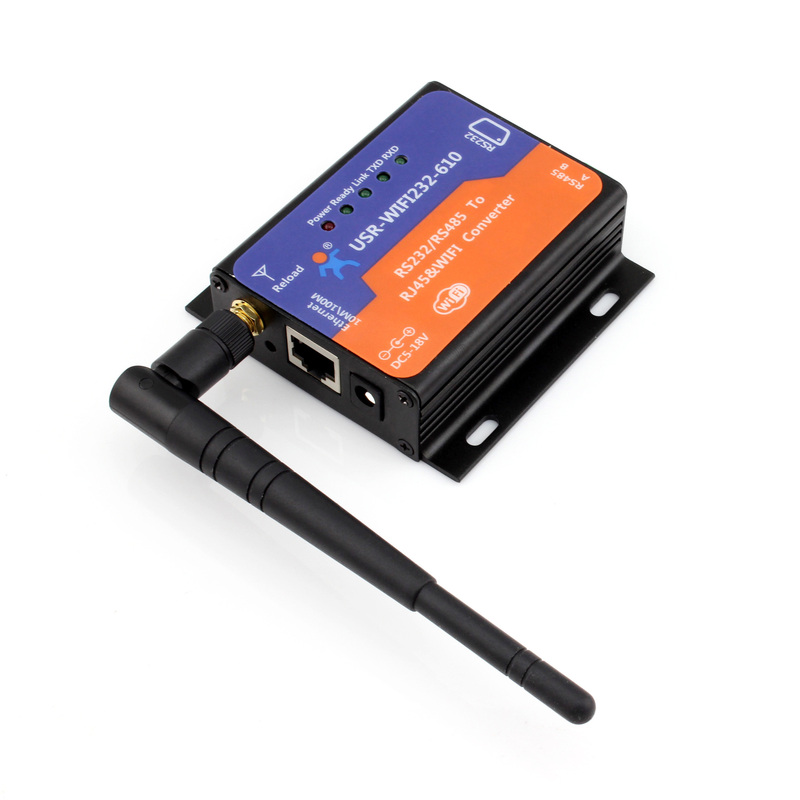 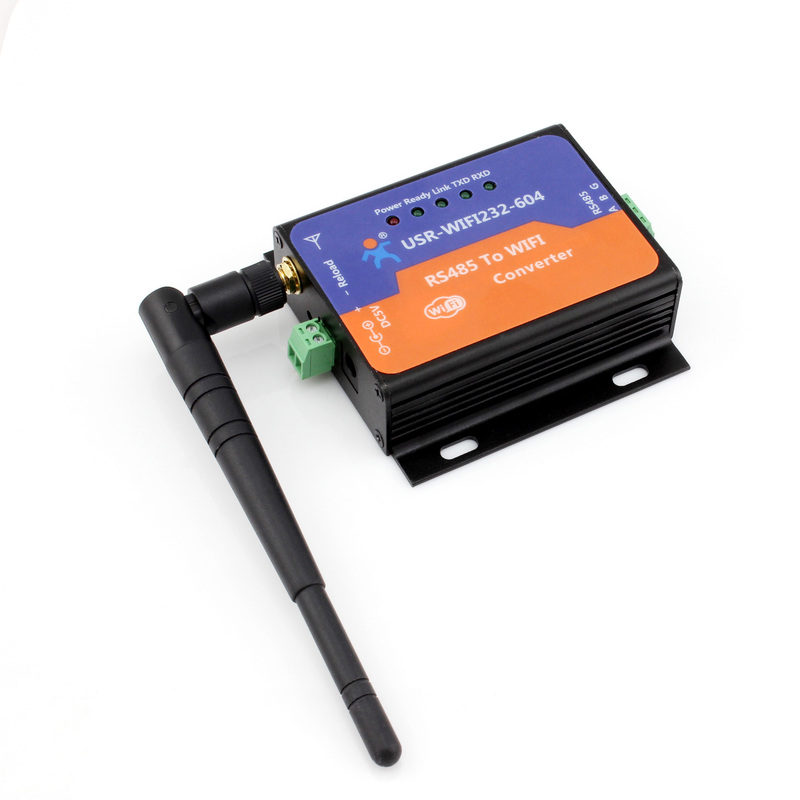 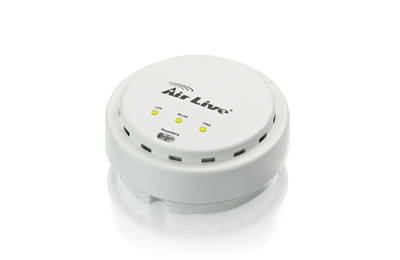 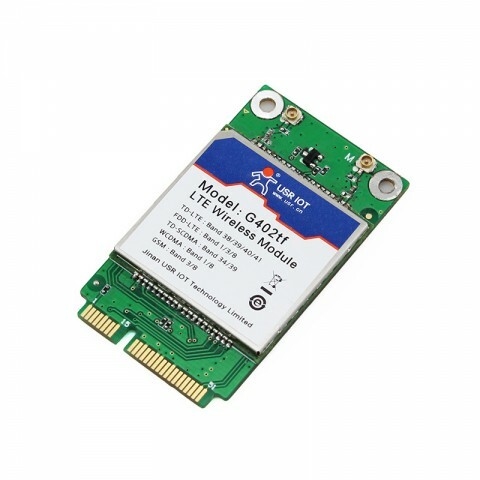 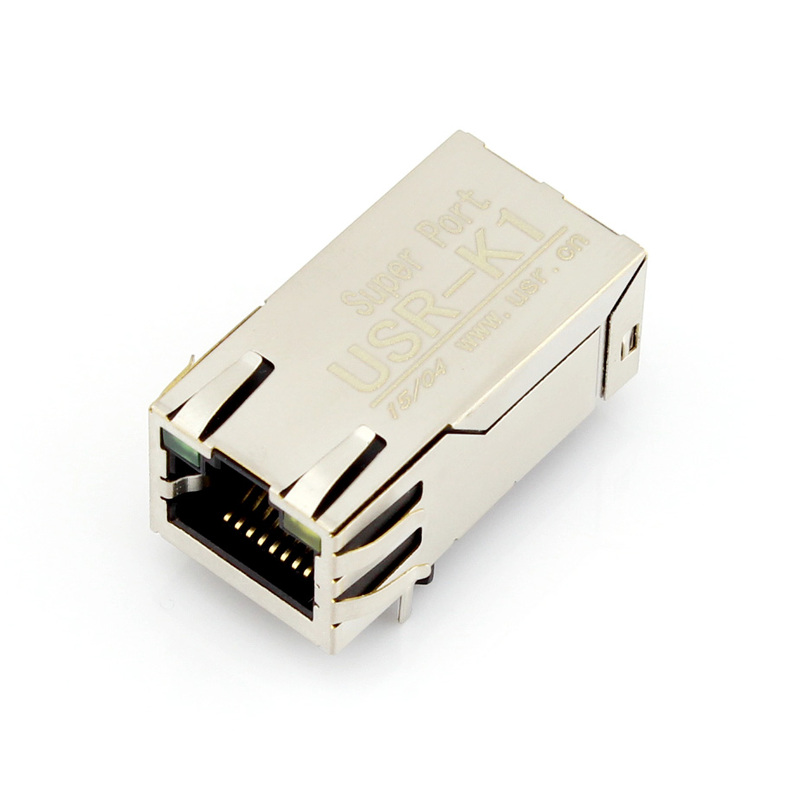 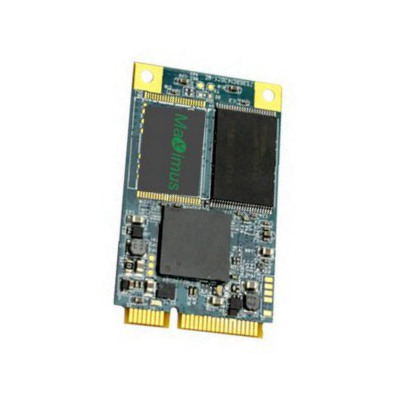 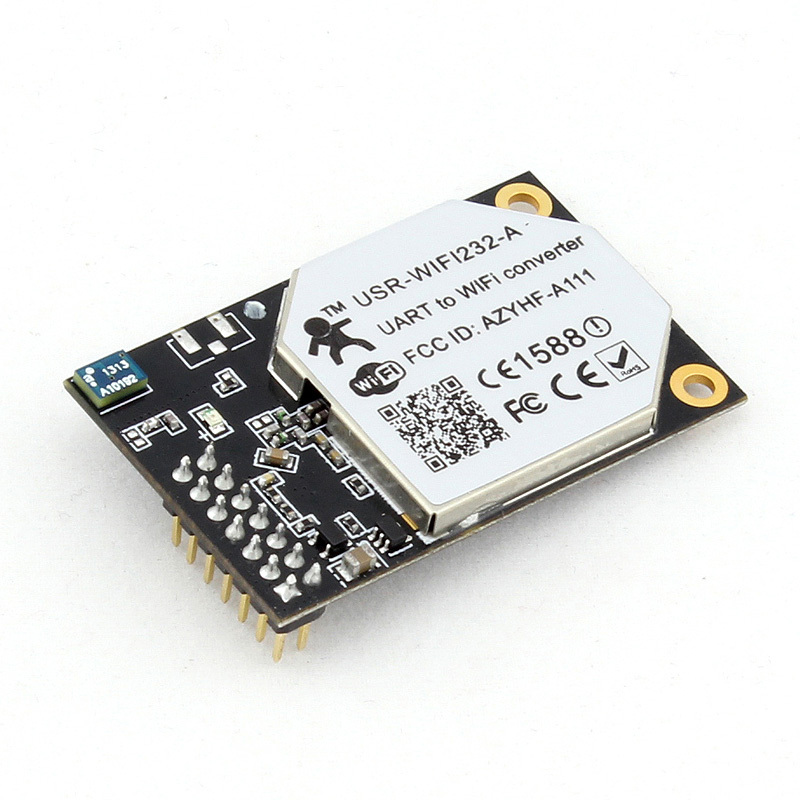 It adopts Cortex-M4 solution and its basic frequency is up to 120MHz.The internal of the module contains carefully optimized TCP/IP protocol stack. 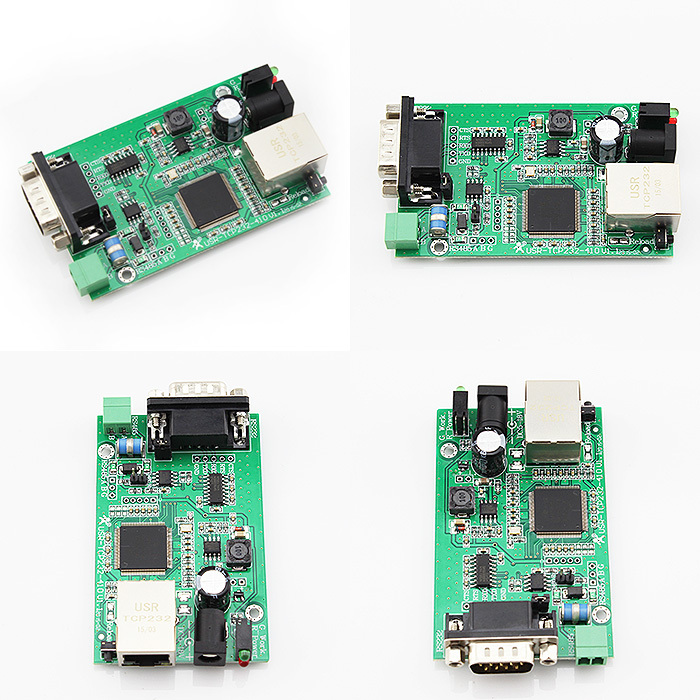 TCP232-410-PCBA not only supports basic functions of DHCP, Http, TCP and UDP, but It has the following functions which serial server does not have on the market : Httpd client, Web To Serial, Web Socket, onekey virtual serial port, ID registration, custom Webpages, automatic baud rate and transmission protocol.